Hopefully, this will clear up some confusion about this flooring category that goes by many names. 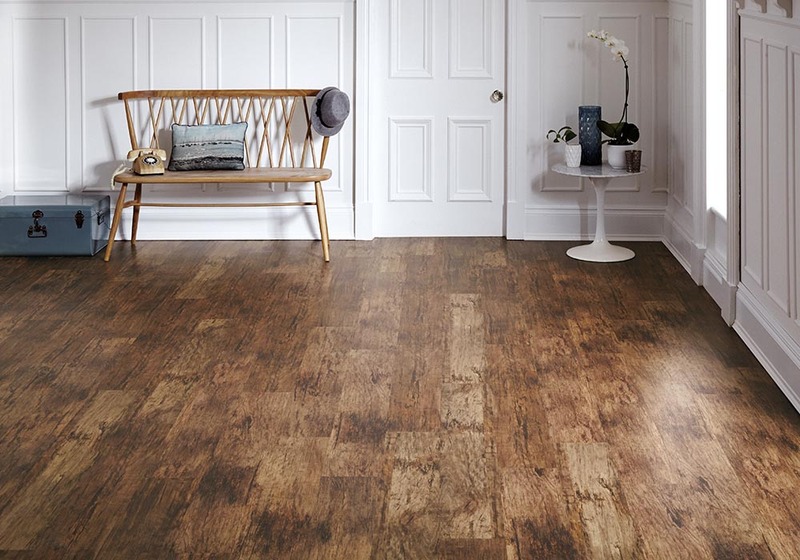 It's sometimes called wood plastic composite (WPC), rigid core, enhanced vinyl plank, composite core, multi-layer flooring, premium vinyl plank or something completely different. No matter the name, there's no question it's become very popular. ​The visuals of these floors continue to improve with features such as high definition printing. Another feature of WPC as well as rigid core is the easy maintenance of sweeping, vacuuming and damp mopping. Use it anywhere – the kitchen, bathroom or the basement! 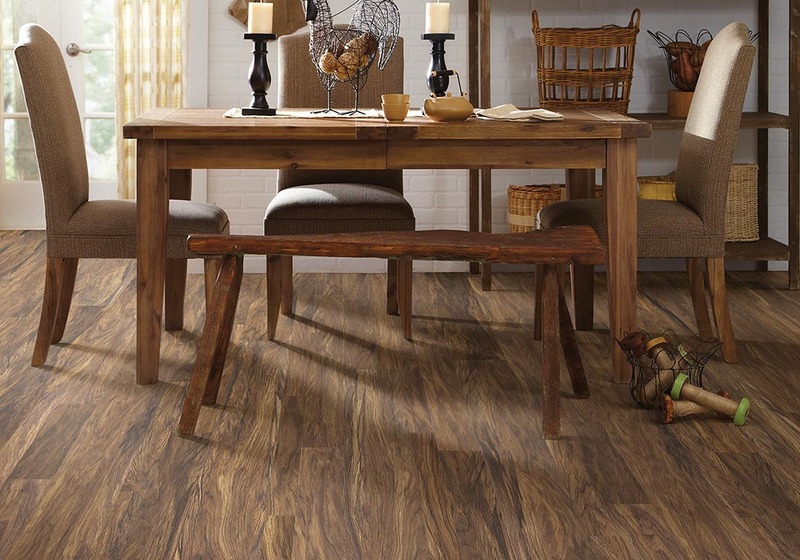 Luxury vinyl tile and plank (LVT/LVP) flooring is the common name for the first generation in this category. Some people use it for the entire category so be sure when talking with a salesperson which type they are talking about. 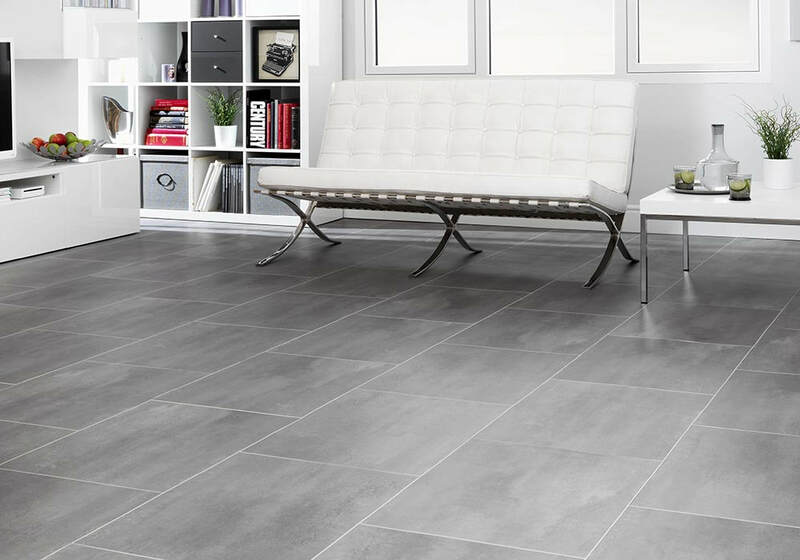 ​These floors are still a great option, especially for the price-conscious consumer. Just take into consideration where the floor will be installed. Lots of sunlight? Imperfect subfloor? If so, avoid this type due to possible cupping, warping, gapping and telegraphing. Also be aware this floor can dent and scratch.